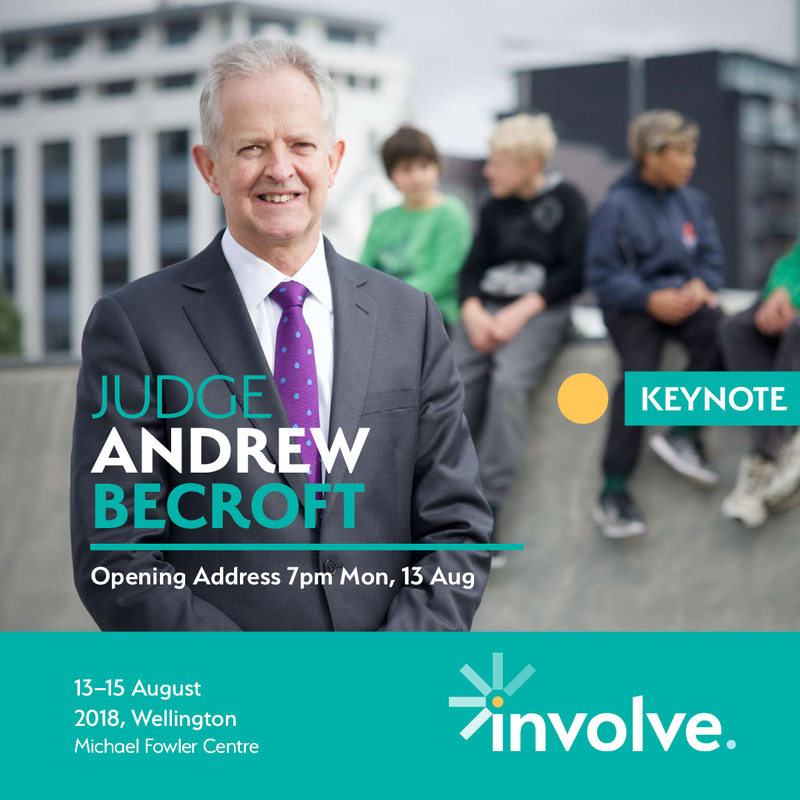 Involve 2018 National Youth Development conference - 3 exciting announcements! International news: Perfectionism, what it is and 5 ways mentors can help their mentees shake it. 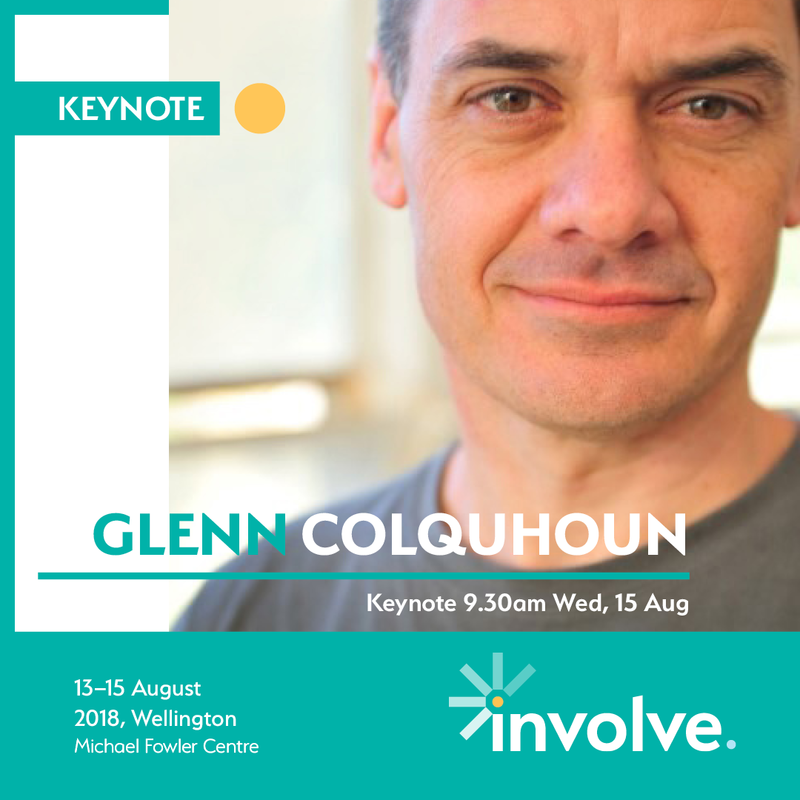 We are very excited to announce the keynote speakers for Involve 2018; early bird date change; and further discounts to tickets that can support more people to come! 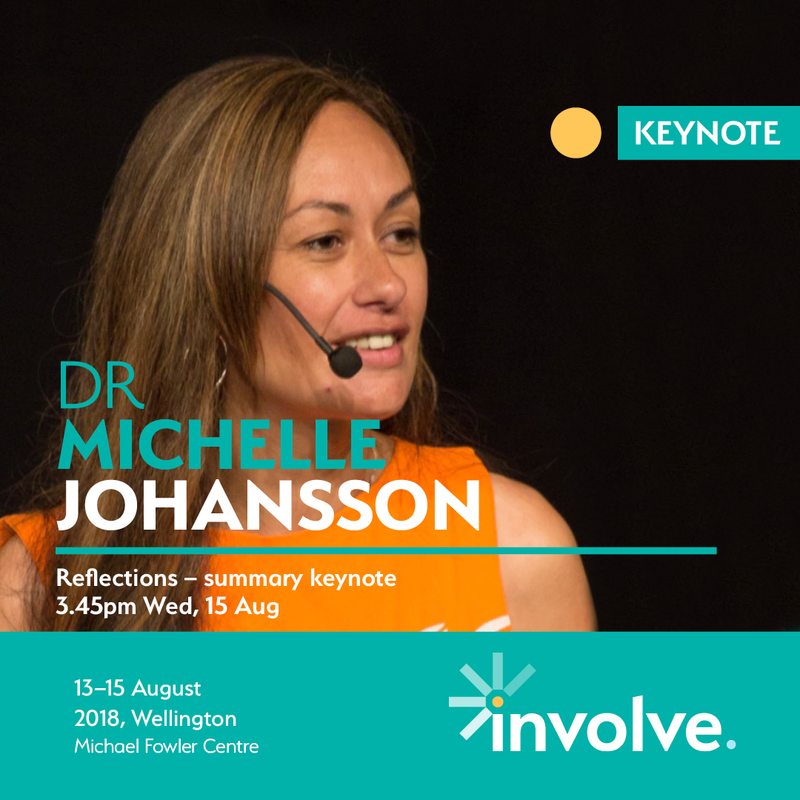 We know the important role keynote speakers play in a conference - how they set the programme and speakers for each day, as well as how each fit in with the big picture of the theme - 'looking back to move forward'. 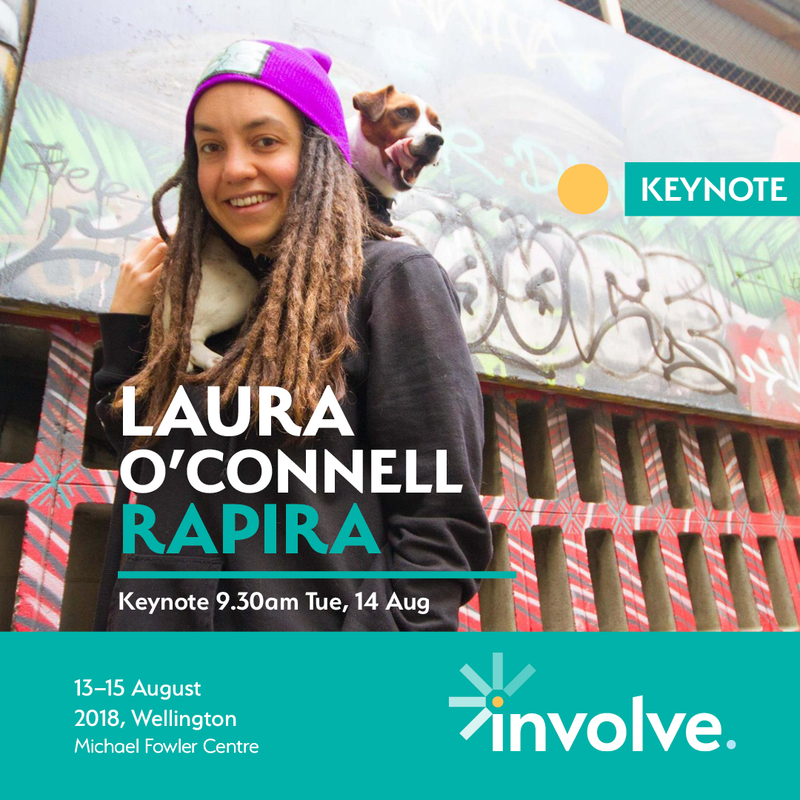 So without further ado - we can announce the exciting keynote speakers! 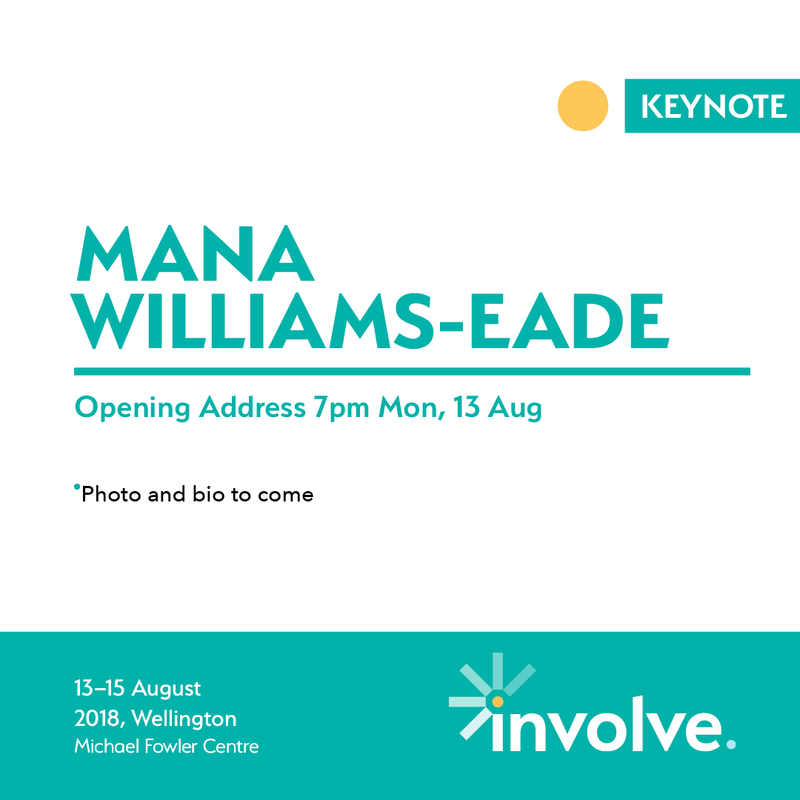 We are very excited to have these five amazing people a part of Involve - they will help to make this one unforgettable and EPIC hui! We have extended our EARLY BIRD TICKET date from May 7th, to July 13th in order to enable people to access budgets from both financial years at the reduced price. Register online now. 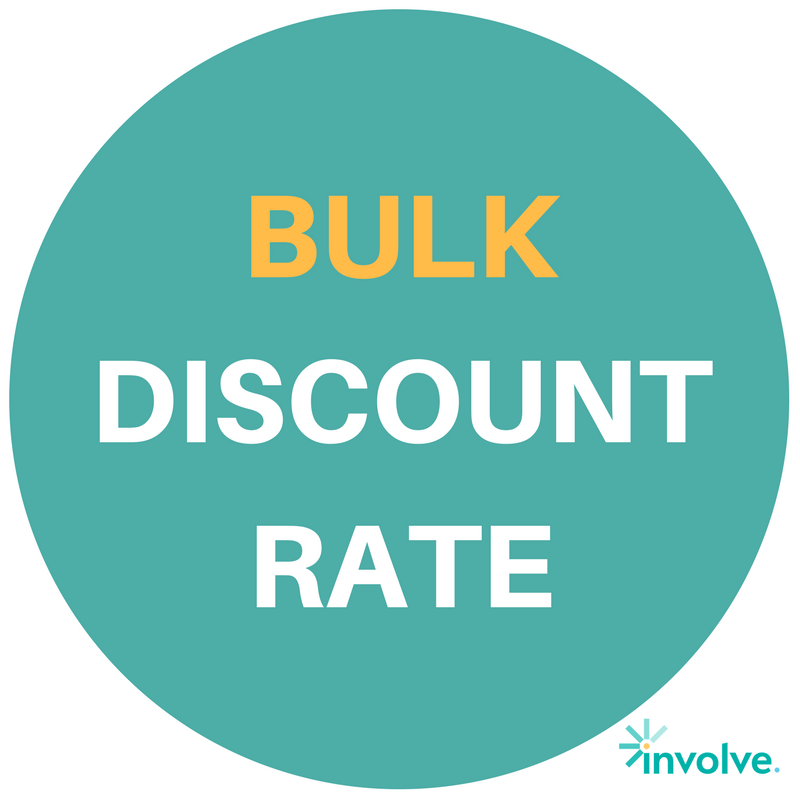 We are now offering a BULK DISCOUNTof $100, for every five applications from one organisation in one registration. With this additional discount, we hope this allows the conference to be more accessible to the sector. 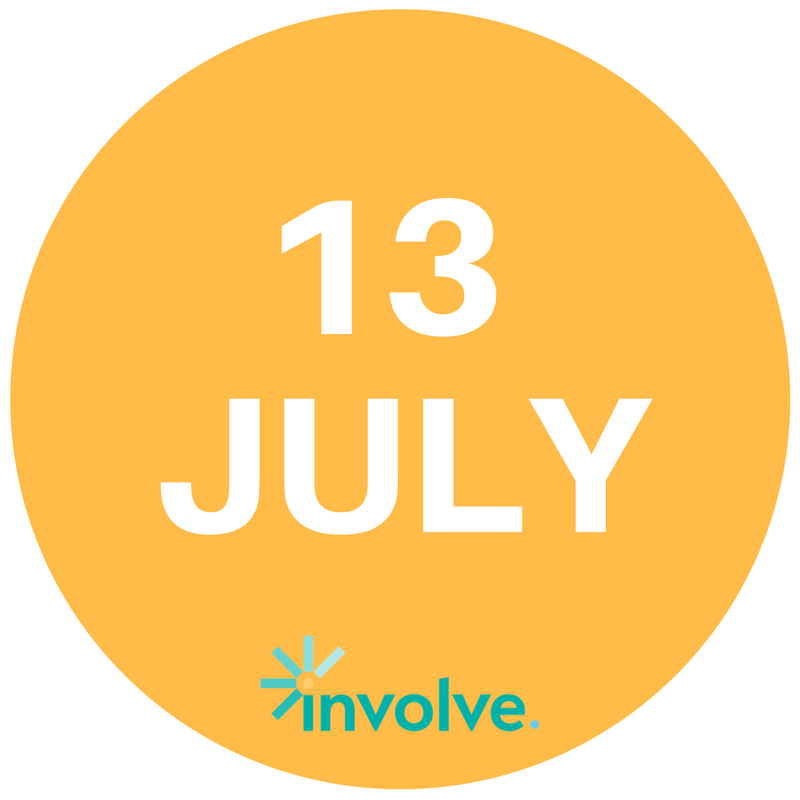 Finally, a big thank you to the 152 applicants who applied to present at Involve 2018 and the patience everyone has shown as we have worked through the complex but very importance process of selection. We have now completed this process and all applicants have been advised of the committee's decision. A final programme will be published shortly. So watch this space. Dont forget to watch the progress and updates of Involve via http://bit.ly/Involve2018 and Facebook Event. 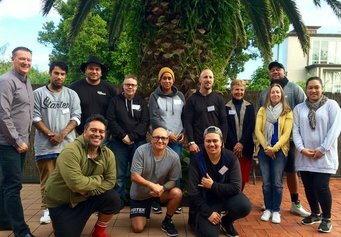 Limited places still available for our 2 day MentorPlus course, Auckland - 29th /30th May - Register now! Don't miss out on this popular workshop. Anyone who works with young people who would like to add a mentoring dimension to the work they do will benefit from this workshop. Perfectionism, what it is and 5 ways mentors can help their mentees shake it. With perfectionism on the rise, it is increasingly likely that, as a mentor, your mentee may be struggling with perfectionism and its related effects. Fortunately, there are some concrete steps that you can work with your mentee on to help them overcome the challenges that a societal preoccupation with perfection can bring about in their lives.